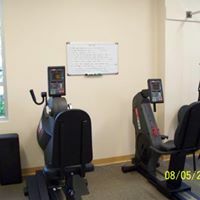 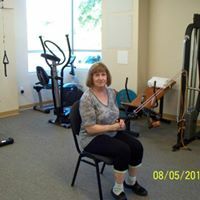 Wellness programs include use of our gym monthly for a personal exercise program. 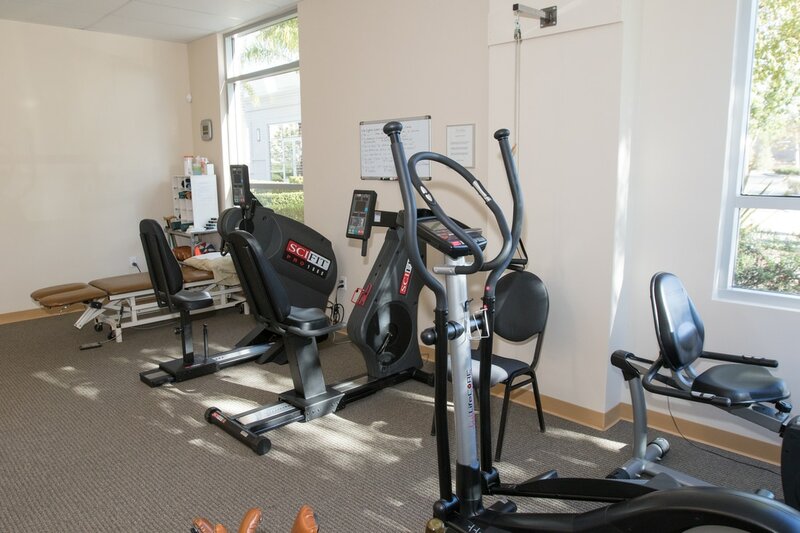 ​Our maintenance programs offer electrical stimulation, traction or paraffin. 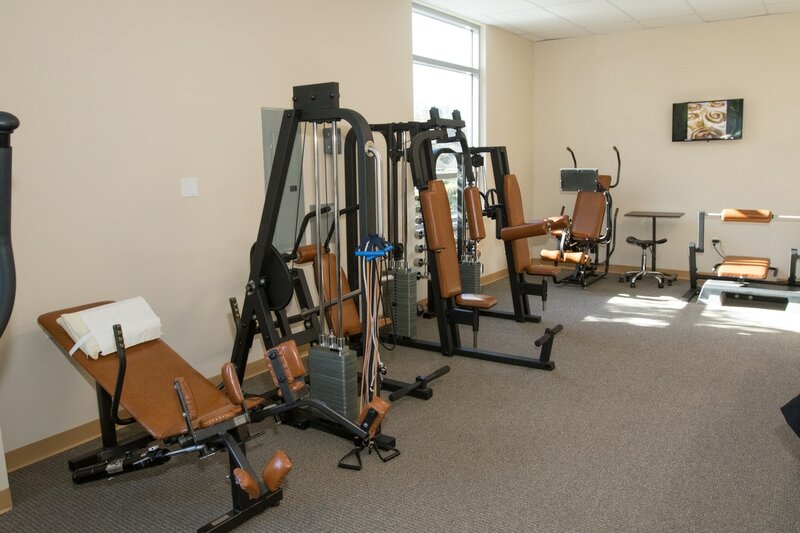 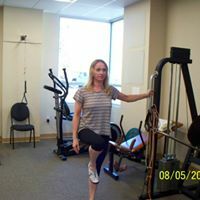 We offer an option for people to pay monthly for 4 treatments of any of these modalities in addition to the gym program option.